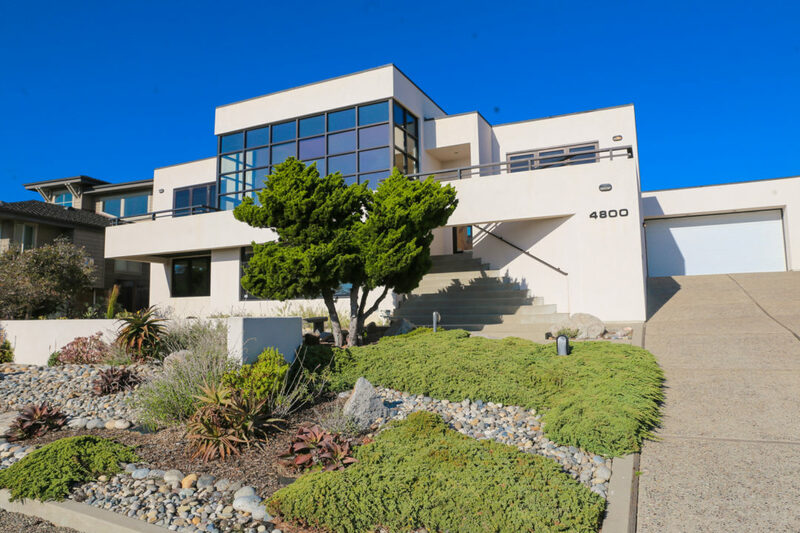 Showcase Sea Clift Estates home, steps to the ocean, abutting to the scenic 417 acre Fiscalini Ranch open-space preserve, this 3-bedroom, 2.5 bath impeccable custom designed home features panoramic, unblockable white water views from almost every living space and private deck area, taking full advantage on this unique, coveted Coastal neighborhood. 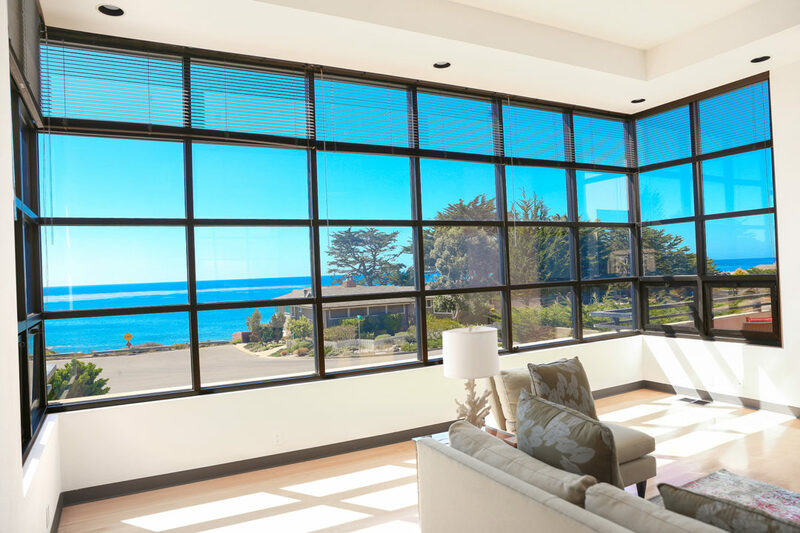 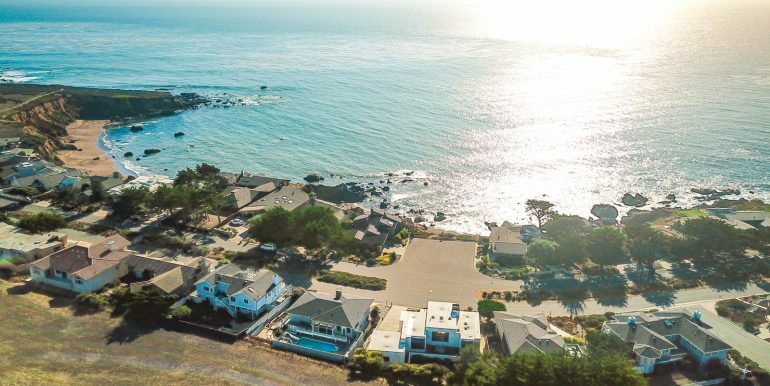 At just under 3,000 square feet, with large and open designed living areas and a wall of almost floor to ceiling and wall to wall ocean view windows with skylights, all come together to bring the unique natural coastal beauty and light into this one-of-a-kind Cambria Estate. 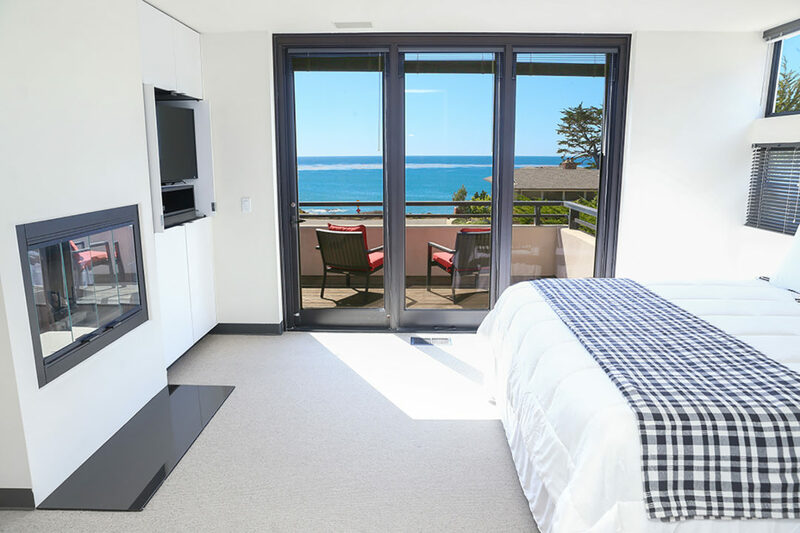 The spacious Master Suite with ensuite bath and gas fireplace, located on the living area level, features its own private ocean-view balcony. 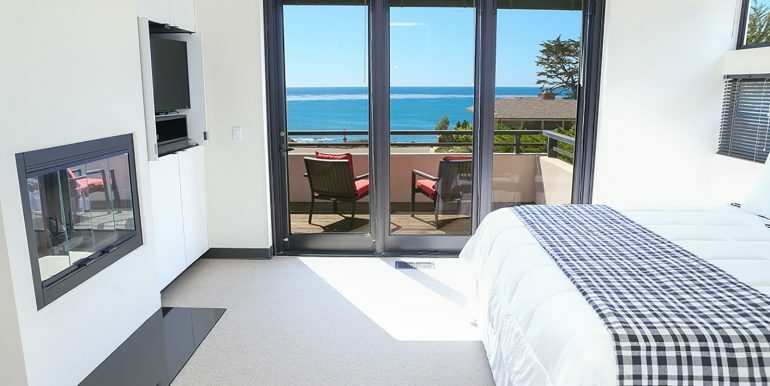 Your gourmet kitchen opens onto the private back deck and backyard area, abutting to your private views to the rolling forested hills of the green-space preserve, and features black granite counter tops with contrasting whitewashed maple cabinets, a Gaggenau cooktop with six burners and a wall oven additional pastry oven. 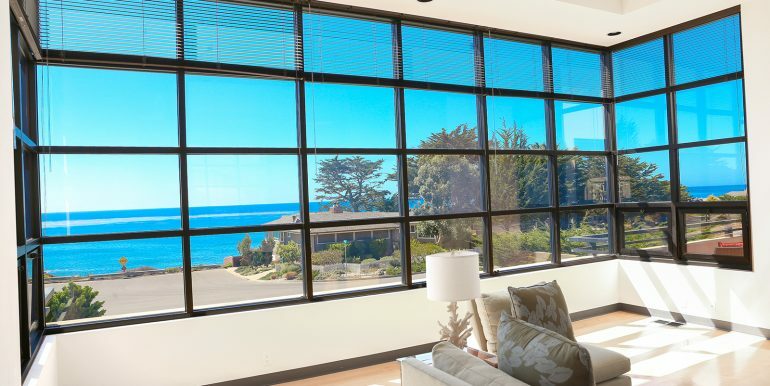 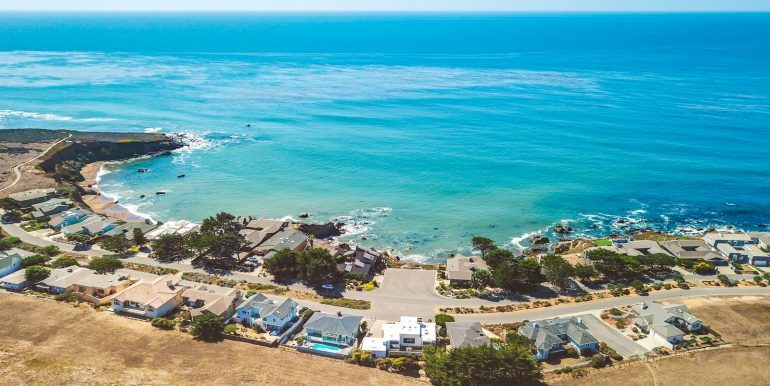 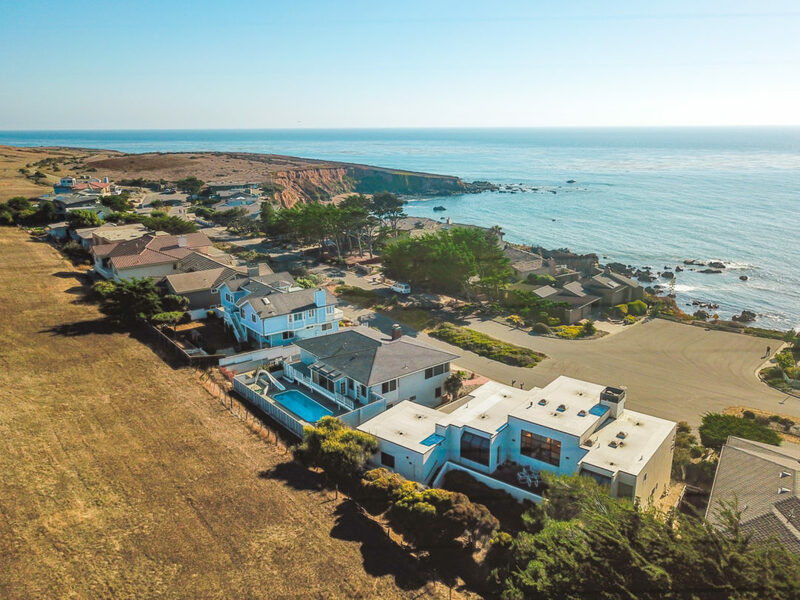 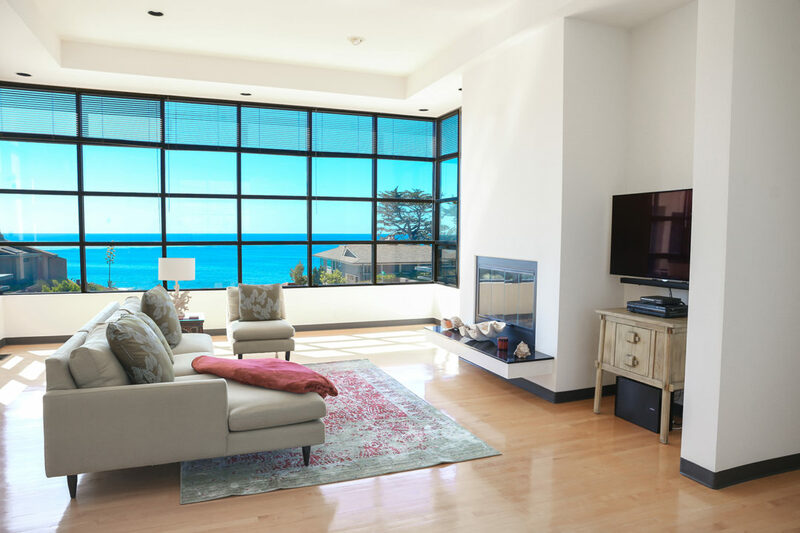 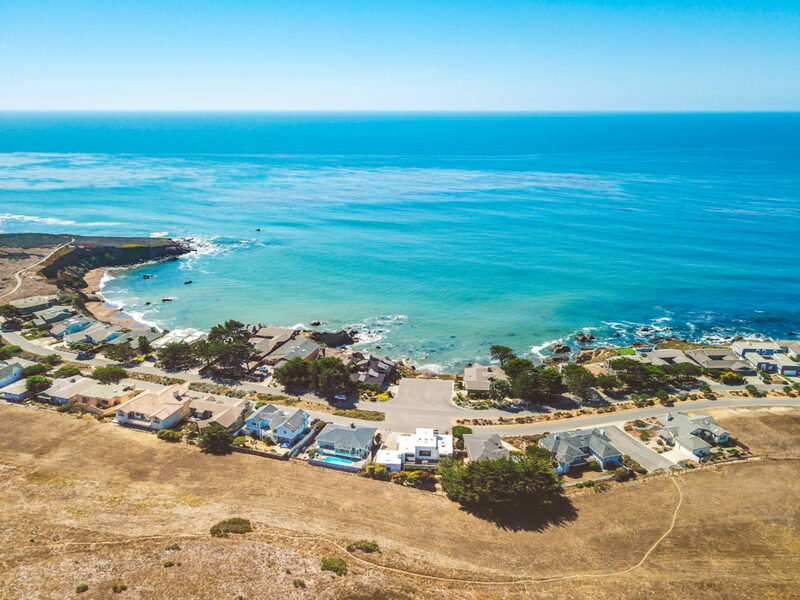 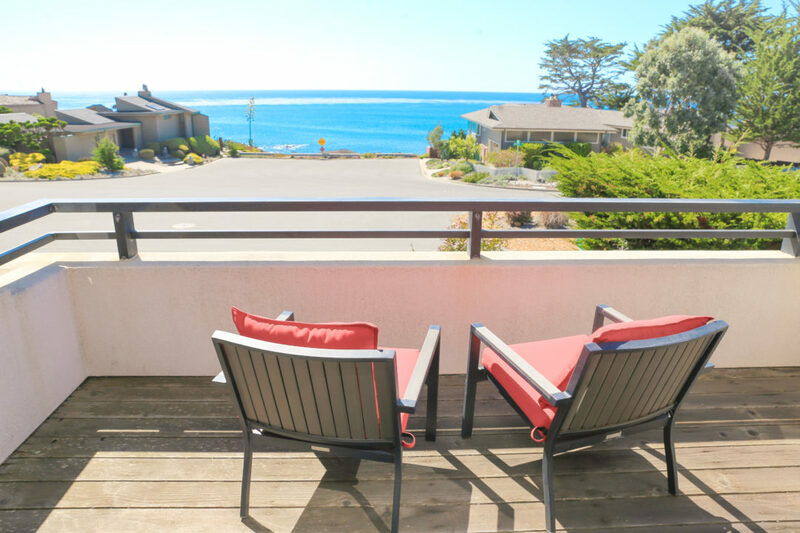 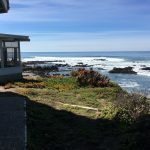 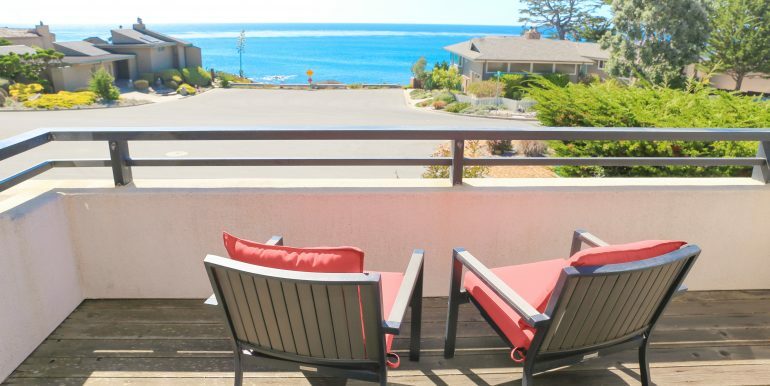 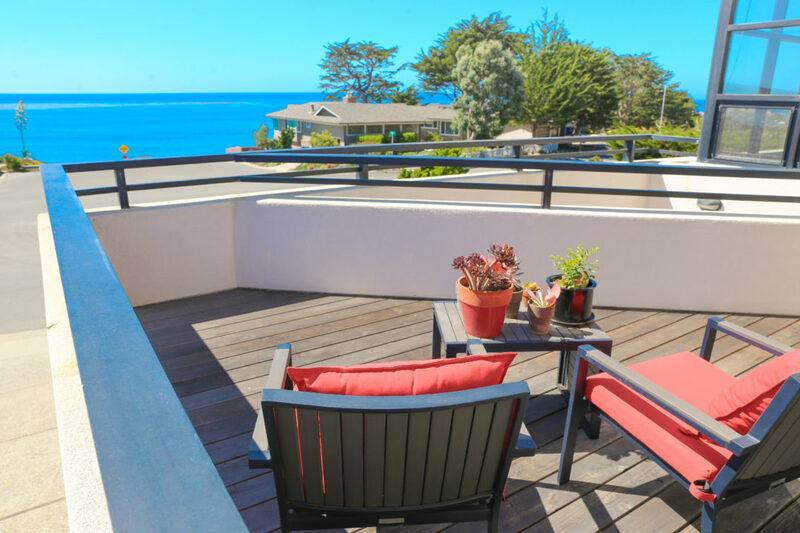 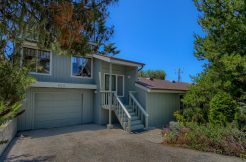 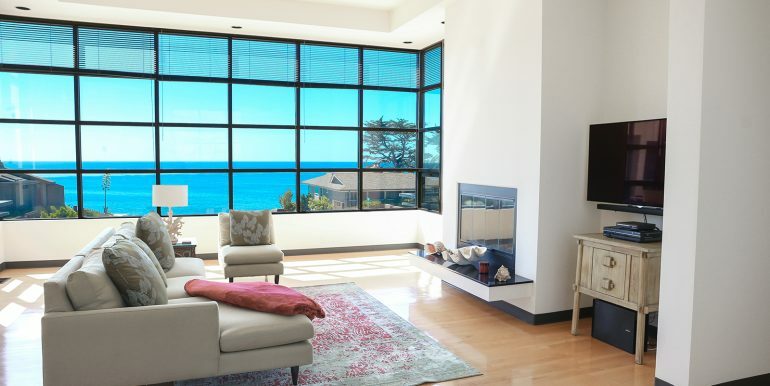 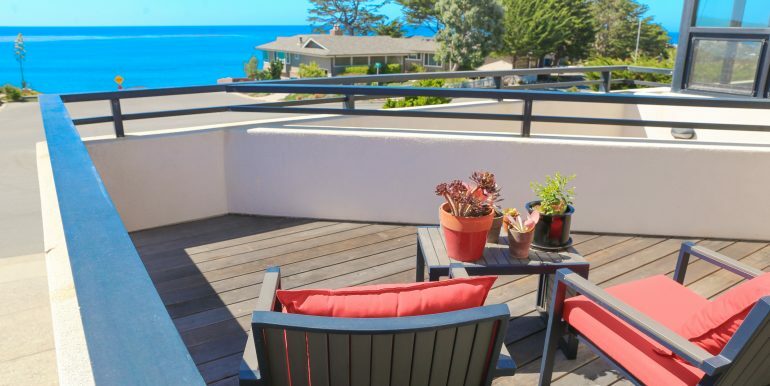 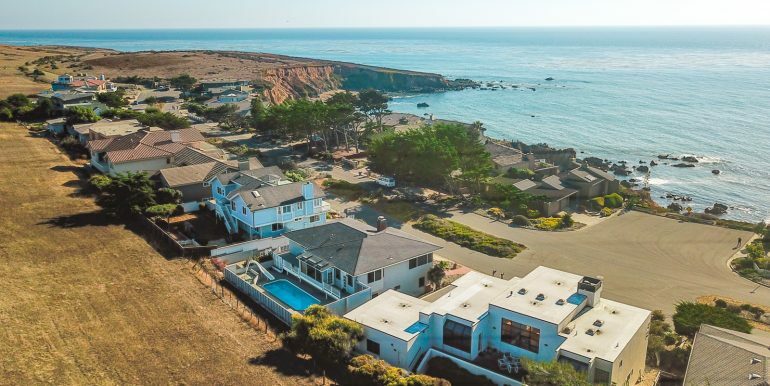 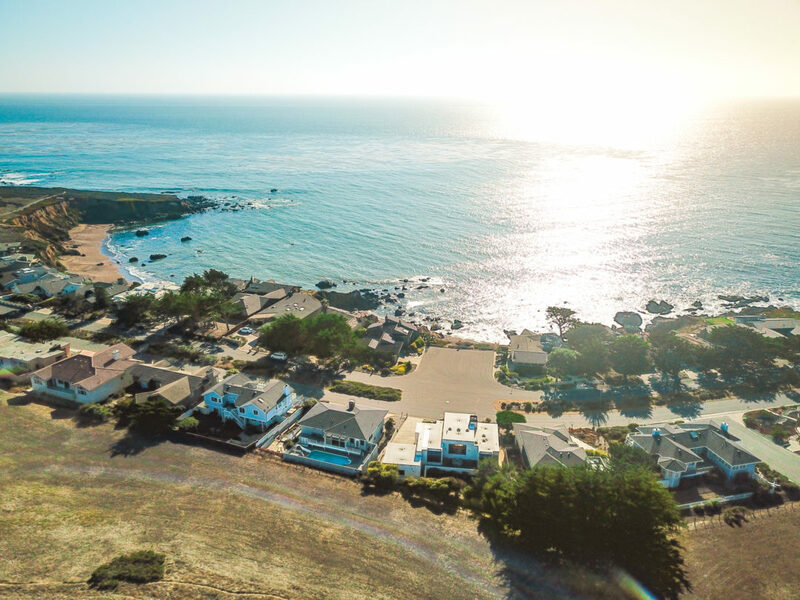 This home is stunning, truly prestigious, and is uniquely located with all the natural open space beauty and ocean view luxury that Cambria has to offer. 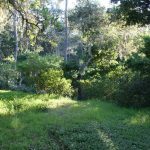 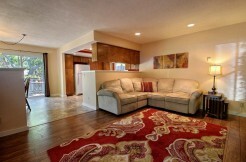 SOLD AT LIST PRICE, 13 DAYS ON THE MARKET.